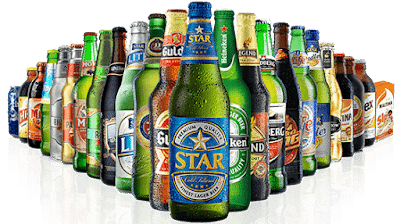 After an impressive show in a keenly contested multi-agency pitch, Leo Burnett Lagos has emerged winners of the Nigerian Breweries Below-the-Line (BTL) account. In a confirmation post by the creative shop, the firm expressed its excitement to have leveraged on its expertise and experience (having worked across categories) in shopper marketing to design and implement distinctive shopper experiences for Nigerian breweries. "Some people wonder why our campaigns are so effective, and how we are able to understand people so well. Our competitive edge is built on our shopper-marketing tool ‘Arc’; we call it our secret weapon. We invest in people research that gives us a deeper understanding of shopper attitudes and behaviours; and our clients true competitive advantage. "By understanding the human truth behind the how and why shoppers make choices in a retail world that is constantly reinventing itself - We get people to choose a brand over another. Our ideas are born from truth and made to sell by connecting, inspiring, being talked about and, ultimately, acted on", part of the post by the reads. Congratulations to Leo Burnett Lagos!